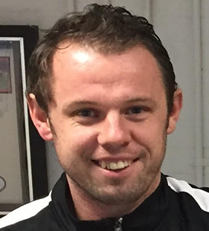 Glenn is a UEFA qualified coach that has taken Youth Modules 1, 2 & 3. He has worked with a number of academies (in a number of roles) including Peterborough United FC (League One), Nottingham Forest FC (Championship) and many more. Glenn will deliver the day-to-day training with all Academy players as well as organisation of events from trials to tours. He will also be delivering the education side of the programme as well having recently qualified as a teacher. 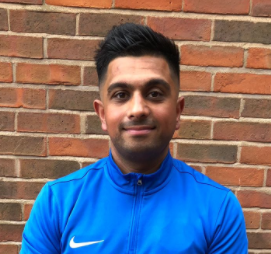 Harsh is a qualified PE teacher and has experience working in mainstream and specialist schools. He has delivered Physical Education along with, various other sports related qualifications. Going through the transition studying sports at college and university to working in a number of roles within the sports industry he has the experience and knowledge to pass onto the scholars in terms of career pathways and exit routes from the programme. He is an FA Level 2 coach and currently his UEFA B in the coming season to help him develop further as a coach. James brings a wealth of experience to the Academy scheme. 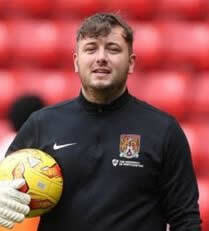 He is a UEFA qualified coach that is working with Northampton Town FC, whilst also running his own goalkeeper school. He will come in a number of times to educate and train our goalkeepers. Rowan studied at University College Birmingham where he obtained a Bachelors (Hons) degree in Sports Therapy. 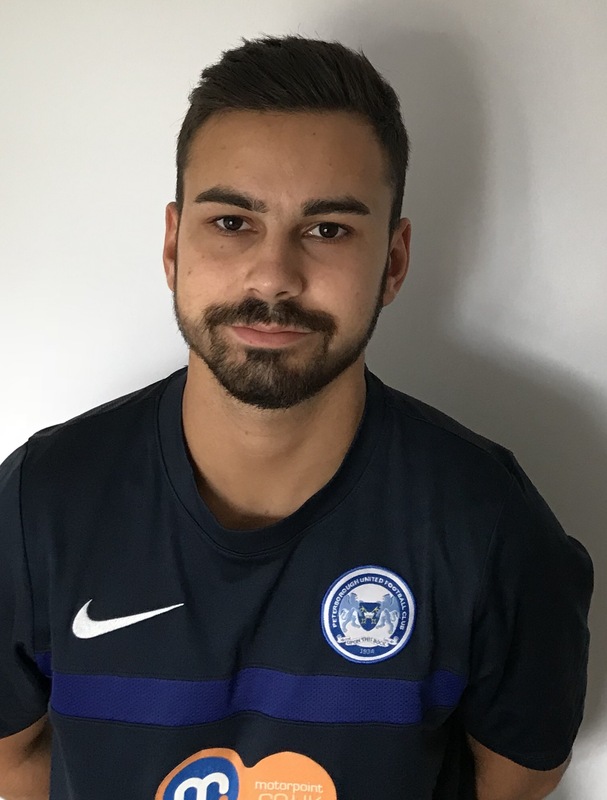 since graduating from University, Rowan has experience of working within professional football at Peterborough United as the First Team Assistant Physiotherapist, as well as, local football clubs as the pitch side Sports Therapist. He is hard working, dedicated and able to work efficiently alone or well within a team. As part of his degree, Rowan studied the theoretical principles and practical applications of soft tissue therapy, developing an understanding of the musculoskeletal system and learning the fundamentals of sports injuries and rehabilitation.